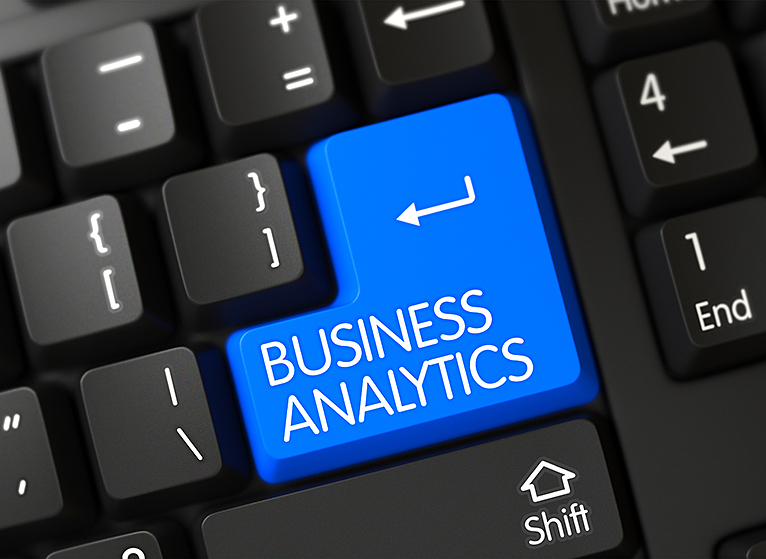 Do You Know What the SOM/UPG Business Intelligence Program Is? The delivery of information to faculty and staff in a dynamic fashion is crucial to achieve our strategic objectives and fulfill the promise of our tripartite mission. 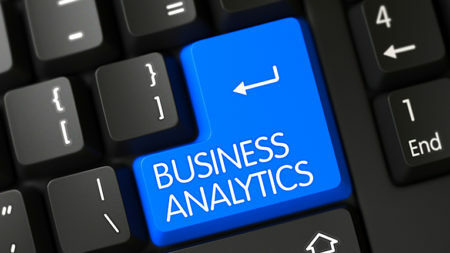 To that end, we are using “business intelligence.” Simply put, business intelligence is getting insight from data to help in decision making. In October 2017, Kappu Ramasubramanian joined the School of Medicine as Director of Business Intelligence (BI). As a foundational step, she performed a current-state analysis of how faculty and staff request, receive, and use data. She also examined whether our metrics and efforts aligned with our mission. Based on this assessment, the BI program is built around five core areas to move the School to be more data driven. These areas are: (1) Executive Sponsorship and Workforce Readiness, (2) Alignment to Mission Drivers, (3) Governance and Processes, (4) IT Infrastructure, and (5) Data/Information Management. When we speak of “data” under this program, we mean “administrative data” to support the mission areas. In addition to providing an integrated portal environment with self-service capabilities for users on data and analytics, proficiency and maturity in all of these areas will ensure the long-term success of the program and its projects. Under Kappu’s leadership, the BI team asks, “Is this particular work driven by our mission and values, and will it move us closer to our goal?” The answer to that question guides the BI team to ensure decisions are made that will maximize progress and effectiveness. The Business Intelligence Governance Steering Committee was formed in January 2018 to address needs in the core areas. The Steering Committee established guiding principles for the BI program and approved and documented processes for project prioritization, data security and access management, and a BI life-cycle framework with clear roles and responsibilities. Based on the approved prioritization process, the team developed a BI roadmap of projects for the initial two years. The first project was the Academic Funds Available Report that created a single site where departments and centers can view all academic cash reserves. This will help administrators determine how to best use restricted, non-sponsored funds, facilitate broader oversight capability, and will enhance the ability to manage and validate academic cash reserves information from just one report. Current projects include budget variance, research effort and salary coverage, and those underrepresented in medicine. Upcoming projects will examine areas such as clinical productivity, space and funding, and metrics related to entrustable professional activities (EPA). Watch this space for more information on these and other projects. I look forward to the progress that the Business Intelligence program will provide as we move to become a more data-driven and transparent organization. Thank you to everyone on the BI team for their great work supporting our faculty and staff.